It’s been a little more than a week since Tangier, a Graduate Hospital neighborhood bar, closed after 32 years in operation. Owner Jack Roe decided to finally sell the building and bar after receiving an offer he could not turn down. 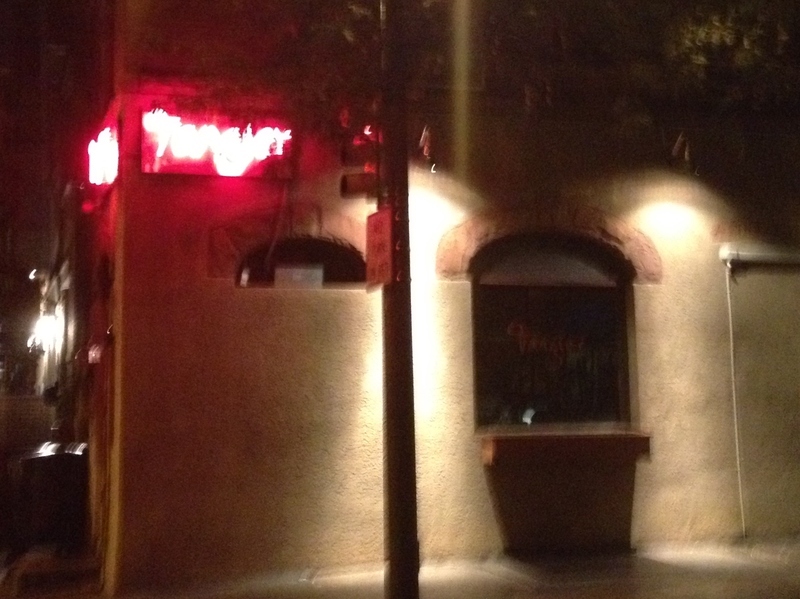 Though I lived but four doors down from the bar, I was by no means a regular at Tangier. Friday happy hour or Saturday nights would usually take me to other neighborhood establishments. Many of my visits consisted of just picking up take out food or filling up growlers. Still, it was always a nice comfort having it there. It wasn’t just any neighborhood bar; it was MY corner bar. The bartender and chef knew me by name and were always friendly. This year’s FEASTIVAL is scheduled for Thursday, September 18, 2014 at 7 p.m. at Penn’s Landing, 1 North Delaware Avenue on the waterfront. 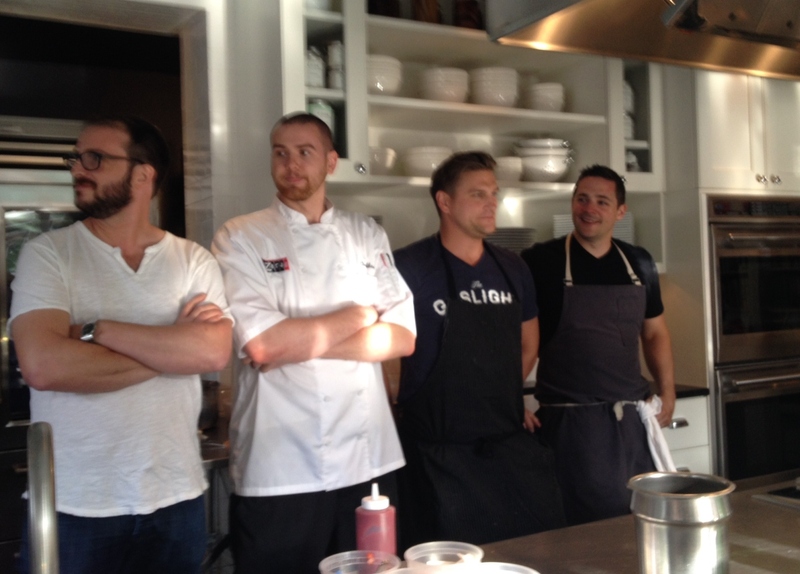 Over 75 restaurants and bars are participating. About 1,000 people are expected to attend, and they will be treated to both the food and the artistic performances under the tents. 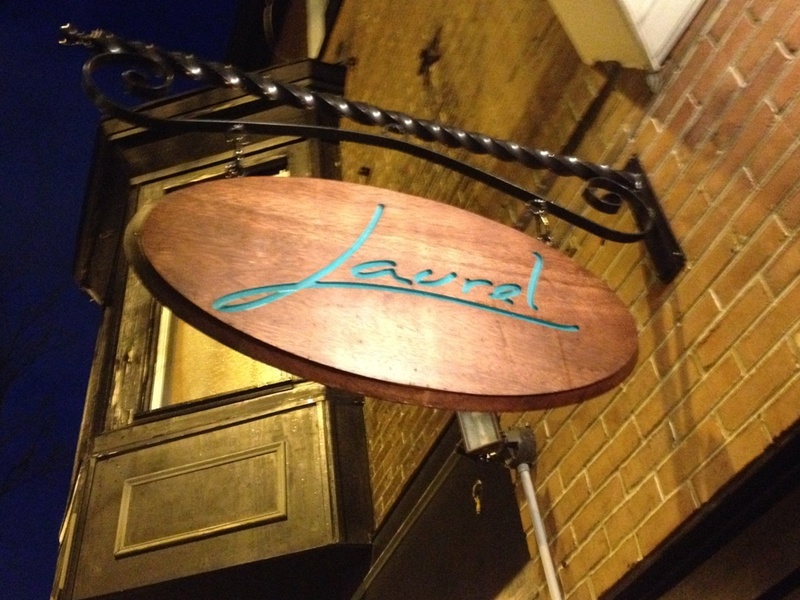 So what exactly is a dinner like at Laurel the hottest and toughest table in town. Is it really worth the ten week (as of April 24, a midweek July 9th, 9:00 p.m. reservation was the earliest I could locate) waiting period? To find out, I fortunately made a reservation when the waiting period was only seven weeks (for a midweek 8:15 p.m. dinner) and had dinner this past Tuesday night. It was quite the experience. The number of small breweries with Philadelphia city limits is due for a welcome increase. Saint Benjamin Brewing Company in Olde Kensington is hooking up electricity and equipment. The three barrel nanobrewery should begin beer production in late May, in time for Philly Beer Week. 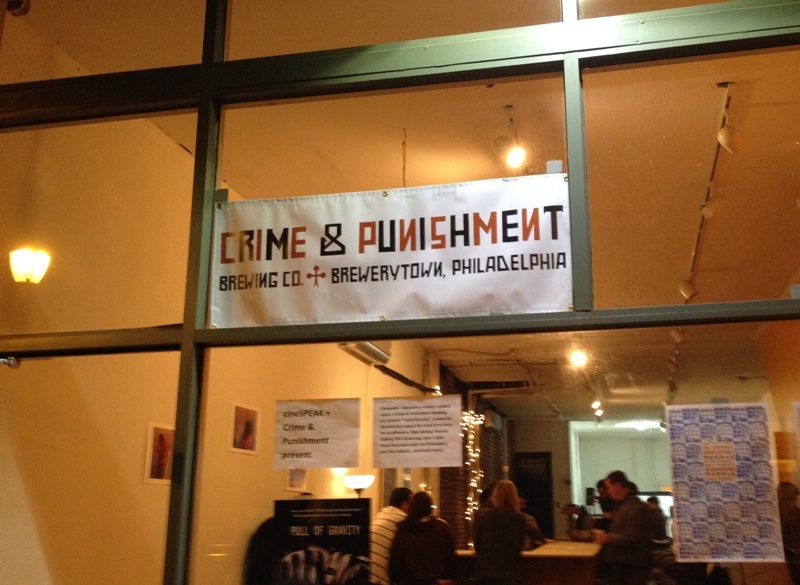 Meanwhile, out in Brewerytown, Crime & Punishment Brewing Co. has its space hosting some special events and is scheduled to officially open this summer. The last time I was in Los Angeles was almost thirty-three years ago, which was well before my formative eating years. Back then, there was no appreciation for barbecue, Neapolitan-style pizza, pasta made from scratch, smoked meats, and so forth. So it was with great anticipation that I looked forward to my recent trip to Los Angeles. Knowing all about the famed food scene in town, I carefully did research of what hot food spots I should target. My primary resource was Los Angeles Times food critic Jonathan Gold’s comprehensive and fantastic list of the 101 Best Restaurants in Los Angeles. I also caught the recent AskMen.com piece naming the country’s ten best sandwiches, including two from Los Angeles. 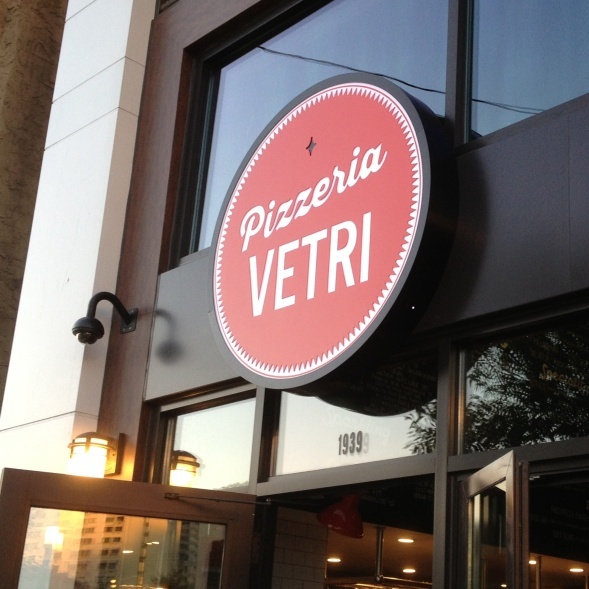 Given the desire to “carb load” on the night before a marathon, I planned to hit up a top notch Italian restaurant. The final guideline? After much thought, I did not want to go to Spago or another expensive prix fixe spot, figuring that there were plenty of other outstanding, more affordable spots. And what did I find? Two observations: 1) There is plenty of amazing food in Los Angeles, from casual to high end places, and 2) some Philadelphia restaurants are just as good as those LA restaurants though there are just many more options in the City of Angels. 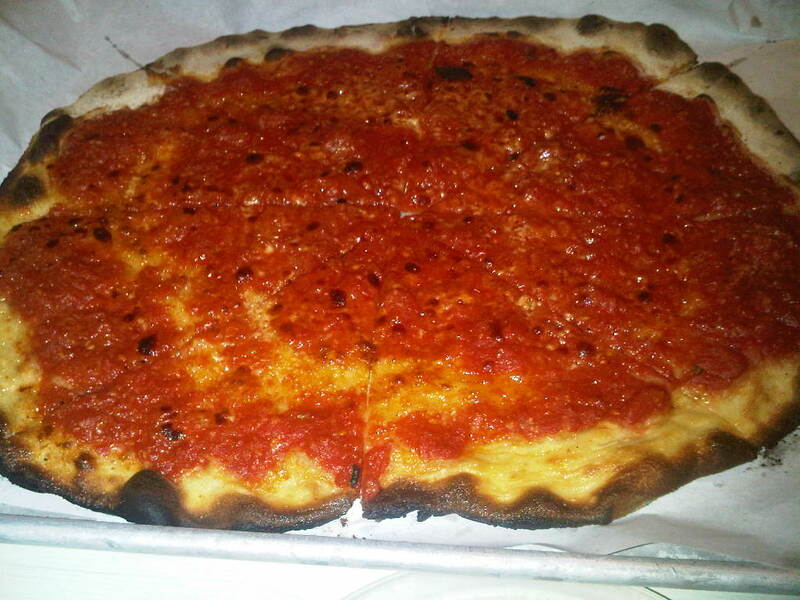 It had been fourteen months since the epic Philadelphia Pizza Crawl of December 2012. Over seven months elapsed since the Philadelphia Taco Crawl of July 2013. People were getting hungry, and it was time for the food crawl planners to plan the next outing: Philadelphia Pizza Crawl 2: The Search for New Pizza. 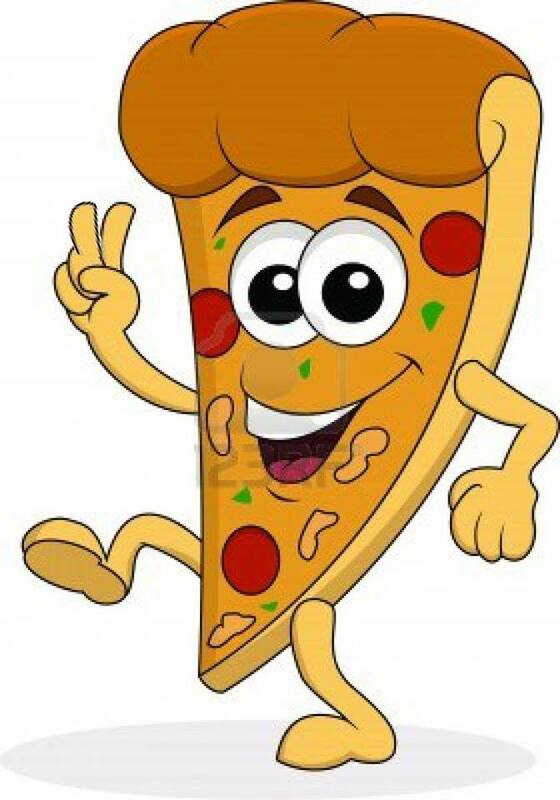 There is so much good pizza in this city the only logical thing to do is have a second crawl to try the best of the best. Half Marathons: What Price Glory? It’s well reported that half marathons are the fastest growing distance race in the country. The training is nowhere near as arduous as that for a full marathon, and yet many participants still get the satisfaction and feeling of accomplishment. Best of all, there are plenty of half marathon race options. Within Philadelphia city limits, there are now four road half marathons: The Love Run, Oddyssey Half Marathon, Rock ‘n’ Roll Philadelphia Half Marathon and Philadelphia Marathon Half Marathon. Additionally, there are three trail half marathons in Pennypack Park: ½ Sauer ½ Kraut, Sloppy Cuckoo and Oktoberfest 13.1. Text and photos ©2012 by John Encarnacion. All rights reserved.